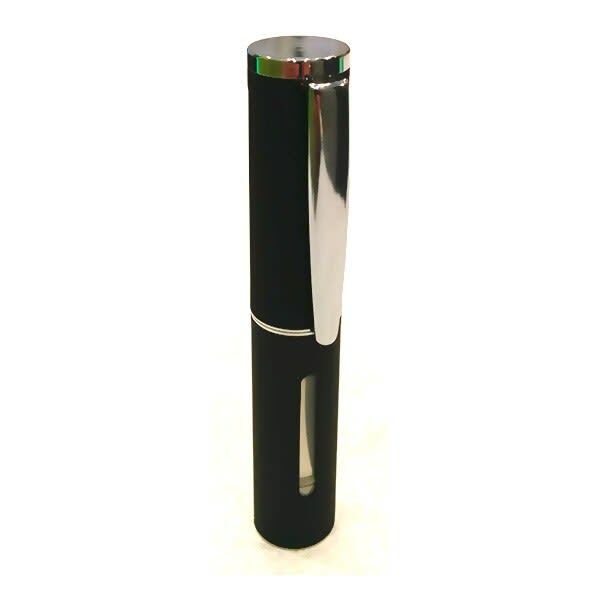 Sorry, Pen Cover Wax/Oil Vaporizer Attachment has been discontinued. 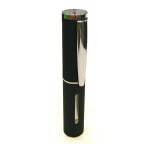 Pen Cover Wax/Oil Vaporizer Attachment, compatible with all Cloud Maker type batteries (510, EGo thread). Used this sh*t on 4:20 this year and during the w**d march in Toronto. I love to vape dabs and with this thing i can even do it while im driving or while im at work.